Our newly refurbished Coco’s Spa is the perfect excuse for some ‘me time’ at Crusoe’s Retreat. Located right on the beach (with soft flowing drapes for added privacy), Coco’s offers exclusive seaside spa treatments that allow you to melt into a state of pure bliss while being serenaded by the sound of the waves lapping gently on the shore. Offering both modern and traditional treatments, techniques and products, Coco’s Spa will help you heal physical and spiritual ailments while pampering your mind, body and soul. A combination of Swedish and Fijian massage techniques to heal and recharge the body, mind and soul and improve blood circulation and create a sense of well-being. Usage of strong direct pressure focuses on specific areas of tension assisting in loosening tensed muscles. The island exfoliating facial is designed to remove dead skin cells to reveal a more youthful and healthy looking glow. Quick refreshing mini facial which includes cleansing scrub massage moisturizing. Cut, file, buff, shine and polish. It’s an ultimate glow getter, feels ohh la la luxurious as it soothes away dry skin cells to reveal your glowing skin. Get the island glow with this 2 in 1 beauty ritual raw sugarcane crystal gently buffing away dull skin cells and unclog pores while virgin coconut oil nourishes hydrates and protects your skin. Warm coconut oil containing vitamins and antioxidants is applied your body is relaxed than wrapped while a warm oil scalp massage relieves all your tension. 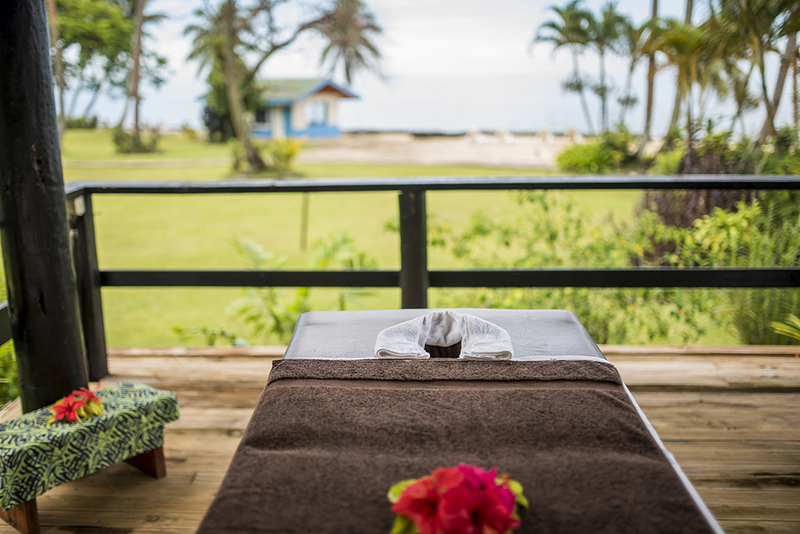 Package includes sugarcane glow, back massage, foot reflexology, mini facial and Fijian head massage. Package includes 60 minutes massage, island hydrating wrap and mini facial.